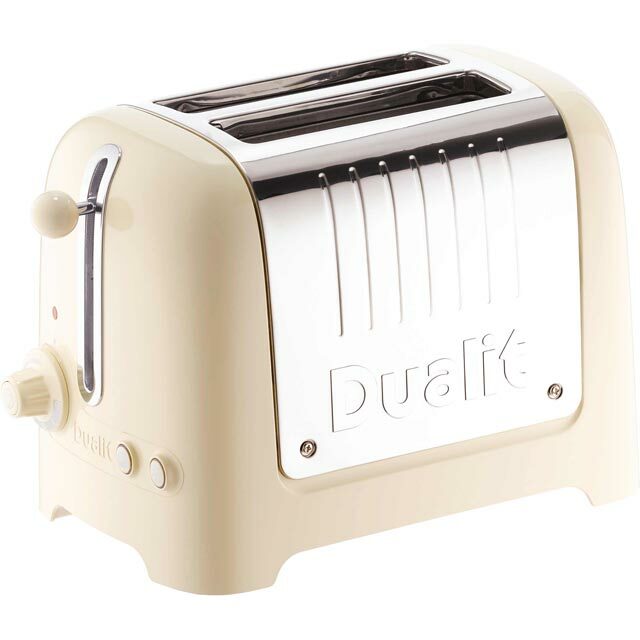 With plenty of clever features and a classy design, this 2-slice toaster from Dualit would be a superb addition to your home. 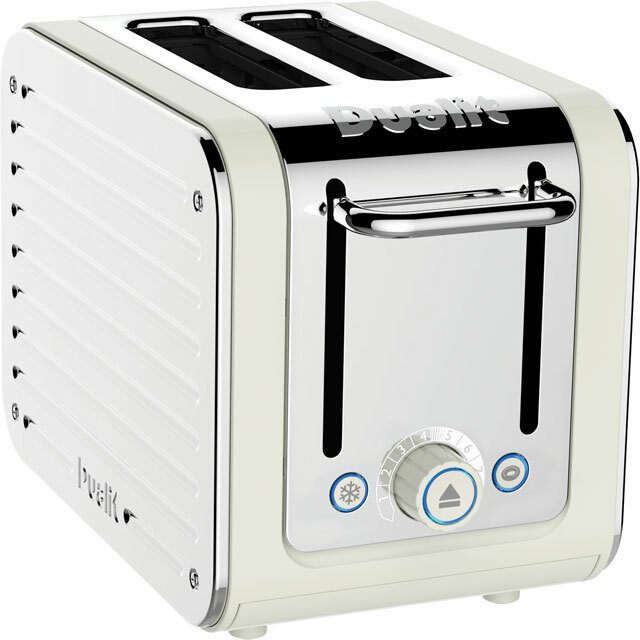 It uses Perfect Toast Technology to monitor the temperature of your toaster and the kitchen, so you’ll be treated to gloriously golden results, without changing the settings. There’s also a handy Peek & Pop feature that lets you check on your toast without cancelling the cycle. This model has a bagel function too, which browns just the cut side while leaving the other soft. Keeping it well maintained is simple as well, thanks to the removable crumb tray. Toasts evenly and quickly. A great buy from an excellent company, thanks AO for your service.